Each hotel has its own individual design, specific dimensions and special requirements. That is why FreshBed goes to great efforts to help meet your desire to offer your valued guests the best sleep they have ever had. With Dutch design, handmade in the Netherlands. And patented technology certified by TÜV SÜD Product Service. The built-in version is the simplest edition with all FreshBed’s benefits, and can be put in a bedstead or bedframe. This makes the built-in version the most versatile model designwise: the possibilities are endless (do check out some on our Pinterest profile). Whether you already have a bedframe, are getting or buying one, the built-in version fits it. 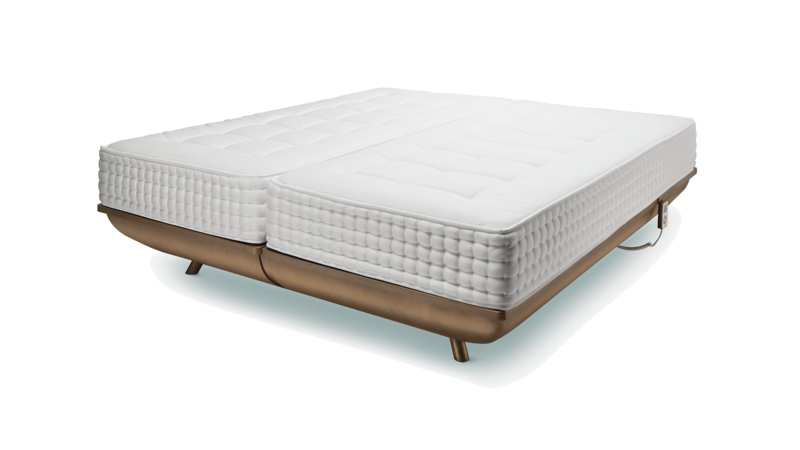 You immediately enjoy the advantage of your investment in FreshBed! 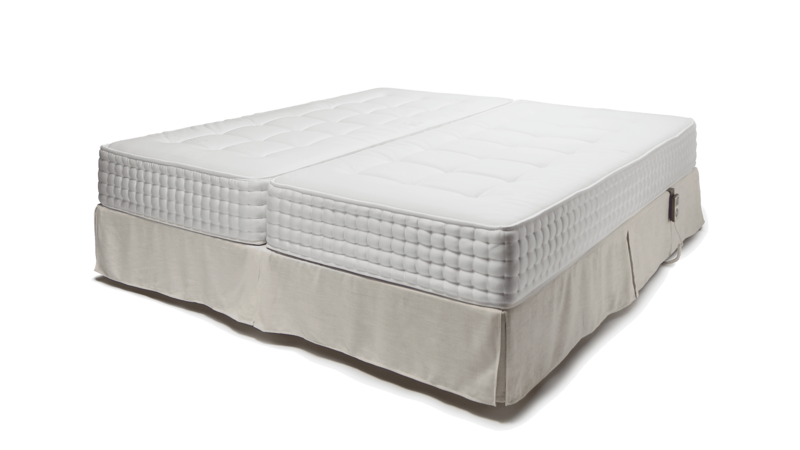 The FreshBed Adjustable is elegant and looks like a continental divan set when it is in a flat position. 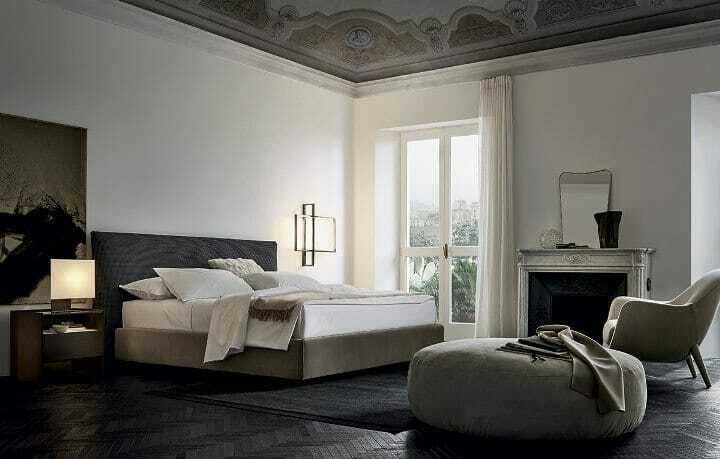 This bed is as beautiful as it is smart. You have step-free control of the head and foot ends of the bed. Whether sitting or lying down on this bed, you are surrounded in luxury, with your wellbeing and your body in focus. Collection of exquisite fabrics. 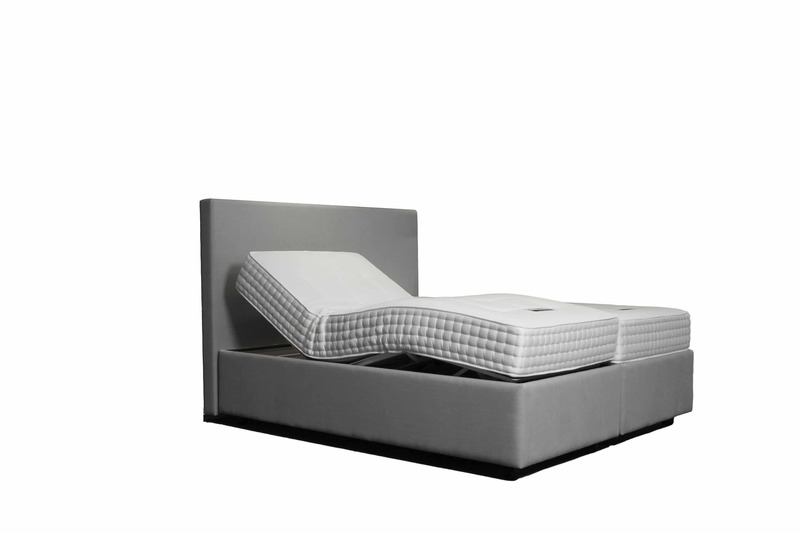 Bed can be personalized with your own fabric, to complement your décor and style.